A new version of our popular fraction wall that visually outlines fractions and their relationships. 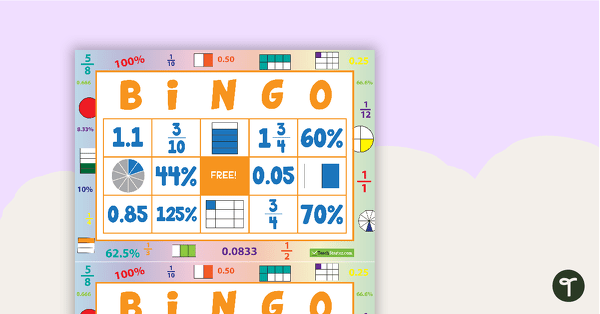 Print this Fraction Wall Poster out on tabloid size or larger and put it up on your classroom wall. 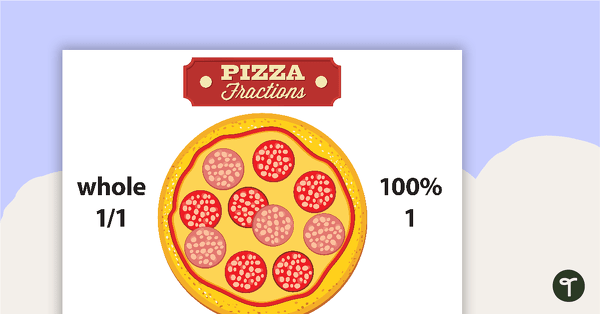 Posters showing fractions, decimals and percentages. 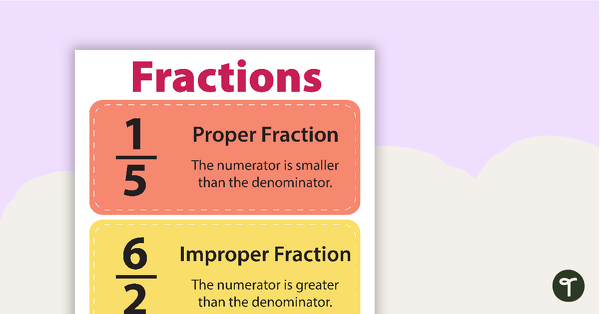 A poster outlining the properties of Proper, Improper and Mixed Fractions.